Ho- Oh: The Rainbow Pokemon. With gorgeous, colorful wings and some fantastic lore to back it up, I wanted to bring this Pokemon to life with a design that really complimented its legend. Ho-Oh is complete with smooth, gold armor with LED pokeball gems and a 10 foot, spring loaded wing span that opens on its own. 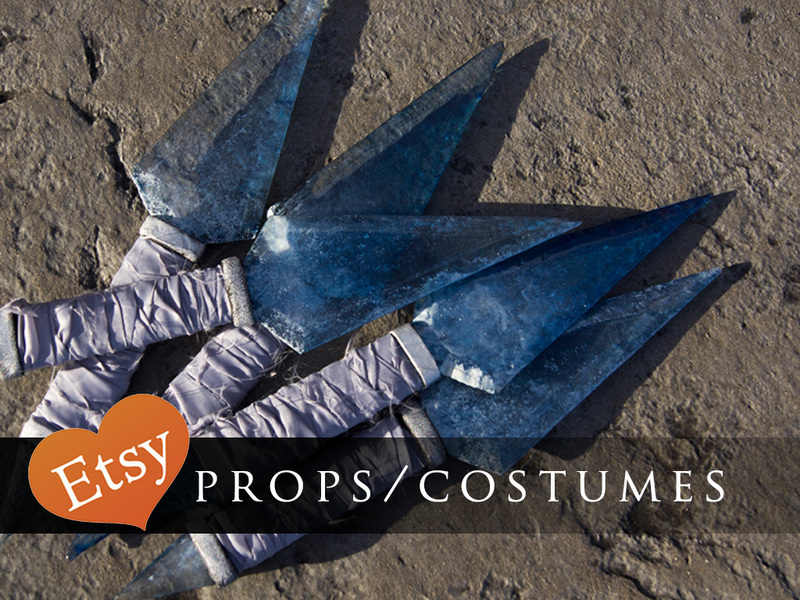 All the armor is made of Worbla and craft foam, painted with spray and acrylic paints, and finished off with leather laces and rivets. The Pokeball’s cycle through all 7 colors of the rainbow, and the amor is accented with filigree and hidden Unoun text describing this mythical bird. The Wings have a PVC Pipe frame that open with a spring mechanism and are covered with felt feathers, each one sandwiched with a wire in the center and painted by hand with a gradient. The sword is made of wood and Worbla, and also has LED’s installed that light up the phrase “sacred fire” along the blade’s center. The belt and tails are leather, with the belt being dyed with leather dye and the “tail feathers” being painted with acrylic paints.